Backyard cookouts feature hot dogs, hamburgers and often bratwurst. 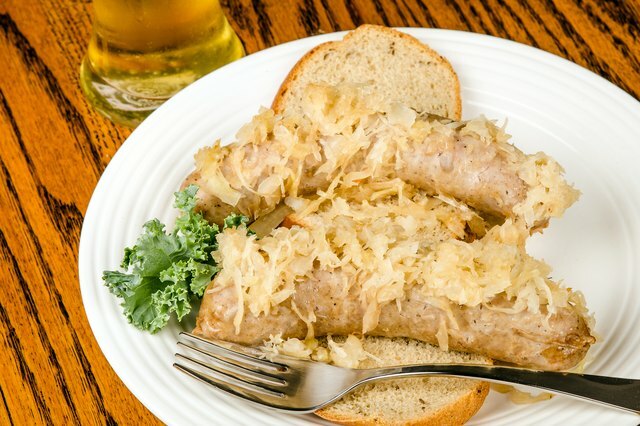 But why should you limit your enjoyment of bratwurst to the sunny summer afternoons? 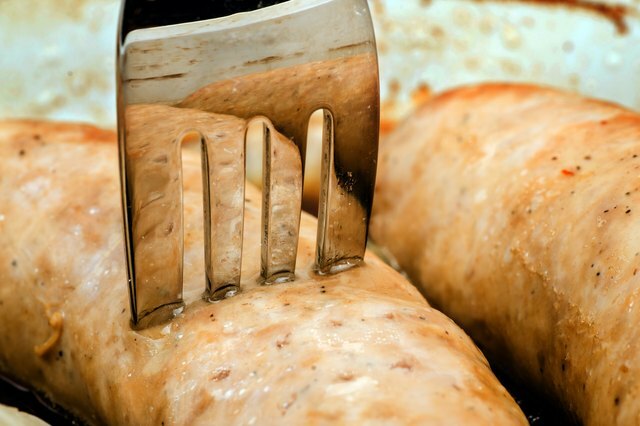 Bratwursts are enjoyable cooked many other ways, including baking them in the oven. Changing the traditional way they are cooked can add new dimensions to their flavor and enjoyment. Baking the sausages in the oven alleviates the potential of adding a charred flavor to the brats from cooking over open flames or intense localized heat of charcoal. 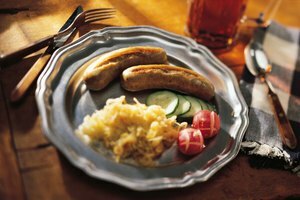 Explore the difference that oven-cooking of bratwurst can deliver. 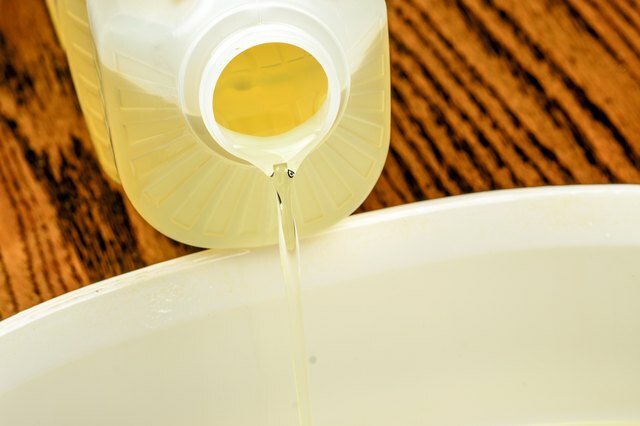 Place a small amount of cooking oil in the bottom of the casserole dish and spread it around the bottom and lower half of the casserole dish to prevent the juices and other ingredients from sticking to the sides of the dish. The oil also helps to make clean up easier. 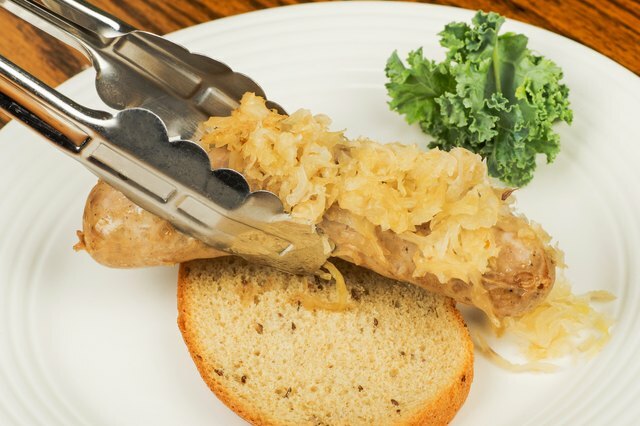 Place the bratwurst in the bottom of the dish and cover with a few bottles of dark beer. 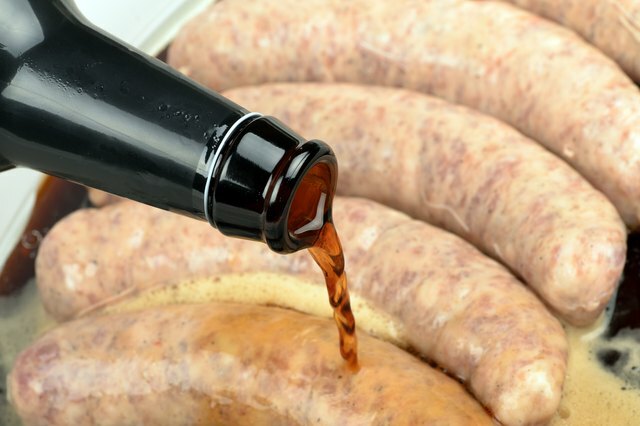 The addition of the beer adds a more rich and robust flavor to the brats and prevents them from sticking to the bottom of the dish as they begin to turn brown and release their juices. Add sliced onion to the mixture. The initial stages of cooking the onions in the beer will soften them and allow them to take on a slight bit of the flavor of the beer. 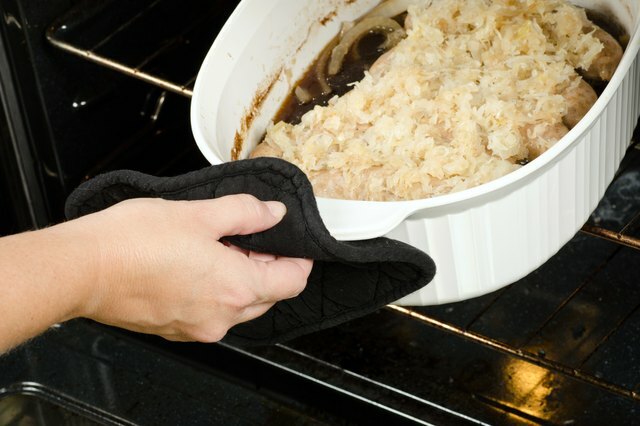 Heat the oven to 350 F and place the casserole dish into the oven with the top removed. Allow the brats to cook for approximately 30 minutes. This should allow much of the beer to evaporate as it cooks. 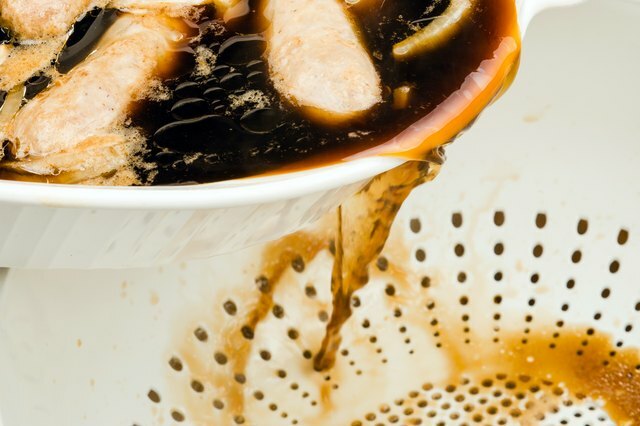 Remove the casserole dish from the oven and pour off any beer that has not evaporated. Leave about 1 cup of the liquid in the dish with the brats and onions. As the dish cooks the beer will continue to evaporate and leave a syrupy sauce in the bottom that will coat the onions and bratwurst, adding lots of flavor. 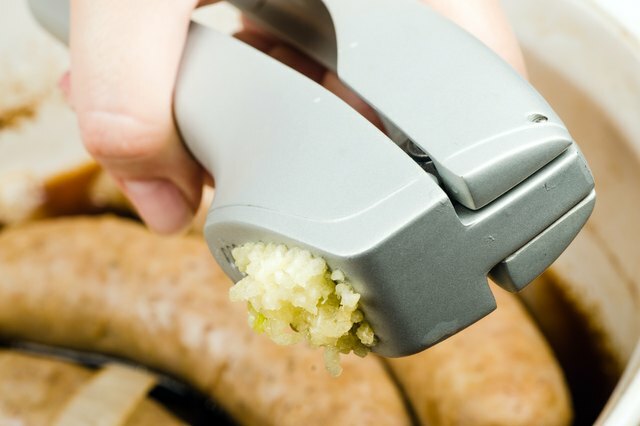 Prick the skins of the brats to allow the juices and oil to escape. These will add flavor to the dish and make for a less greasy taste to the brats. The oils that escape also will flavor the other ingredients and help the taste of the dish to meld. Add some crushed garlic and black pepper to suit your taste. Stir the mixture to blend the ingredients and the tastes more evenly. 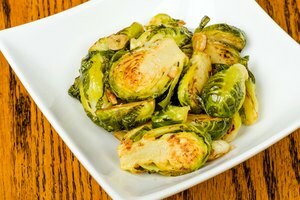 Add any other vegetables to the dish that you enjoy. 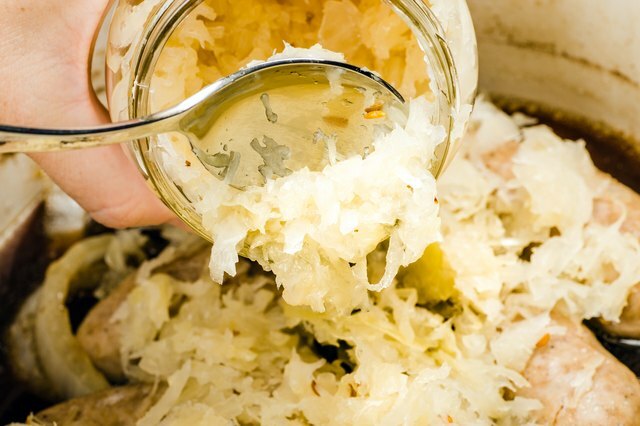 These could include potatoes and carrots but sauerkraut works well with the flavor of brats. 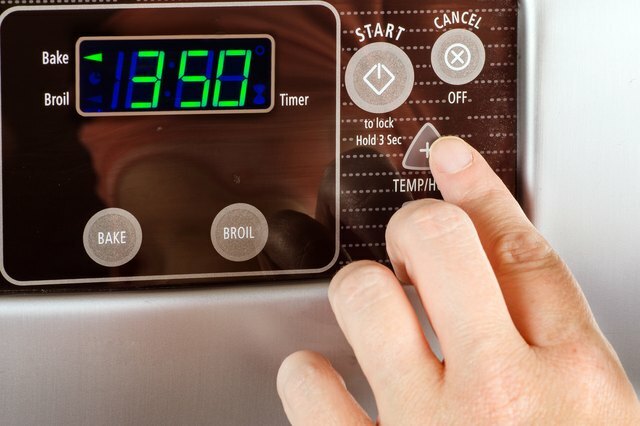 Return the casserole dish to the oven and finish cooking. The dish will be done when the vegetables have softened. Remove from the oven, turn the oven off and serve with the traditional rye bread or rye bratwurst buns. 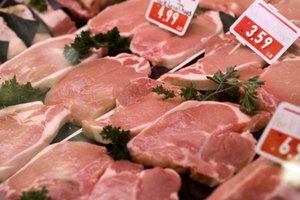 Do I Put Foil on Pork Chops When They Are Baking?